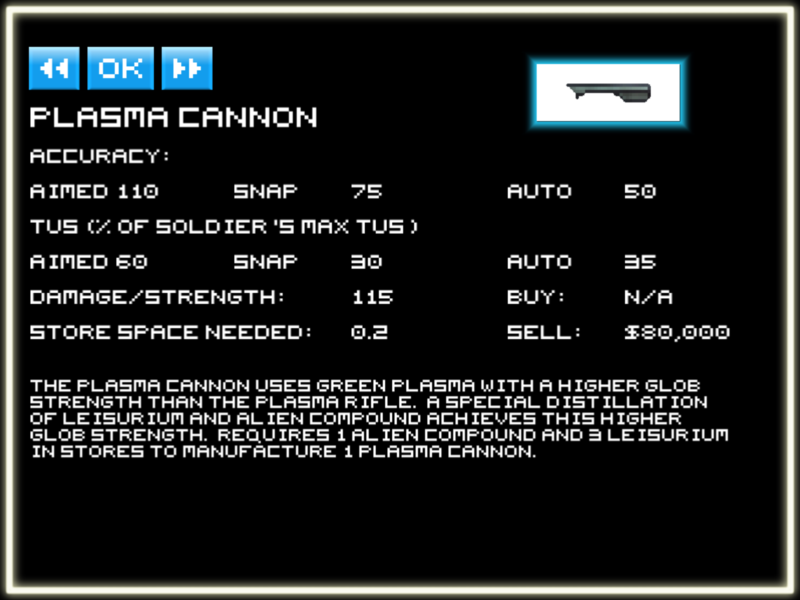 Aliens versus Humans is an iOS port of the original X-Com: Enemy Unknown PC game from the early '90s. 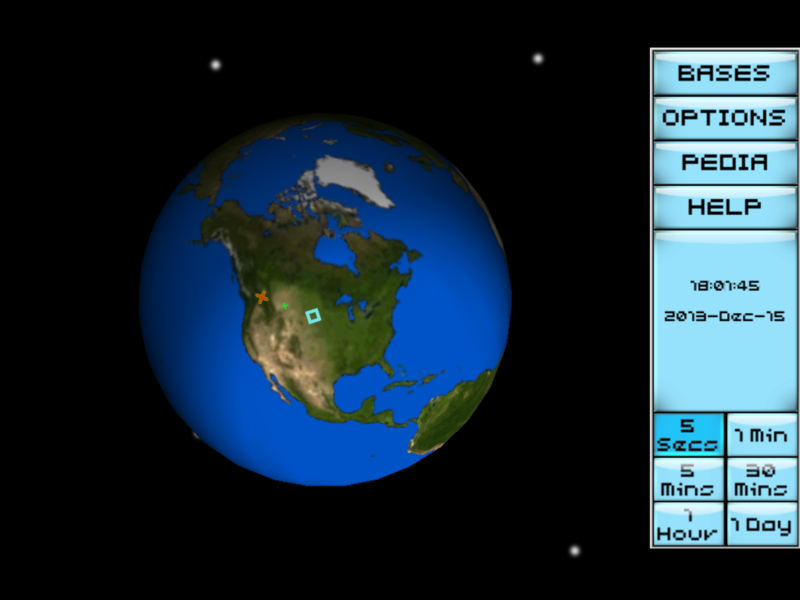 AvH incorporates turn based strategy tactical missions with world management and is a nostalgic blast from the past complete with retro graphics. Flashback to the summer of 2010. The X-Com world was a barren wasteland filled with memories of days gone by. 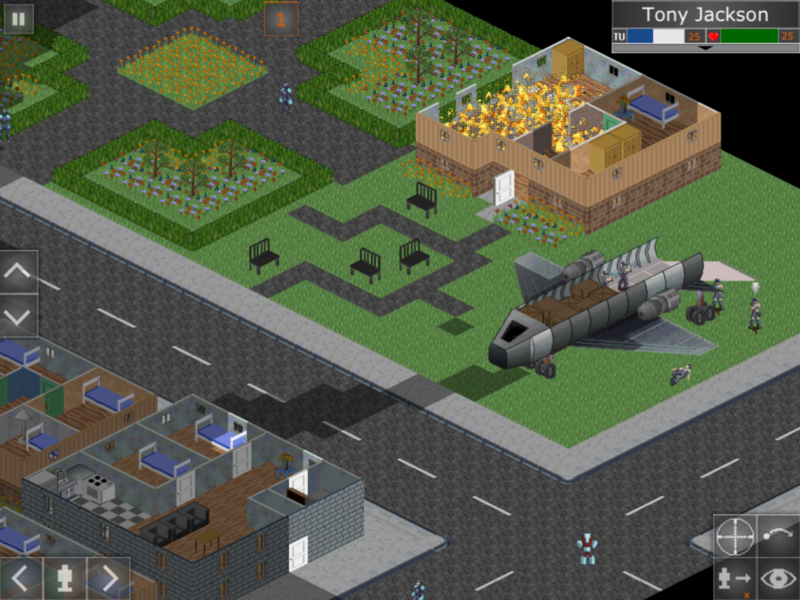 There was very little resembling X-Com for iOS devices so to fill this void Aliens versus Humans was born. Two games in one: Training Missions for those who enjoy the tactical missions and The Onslaught for those who want the extra challenge of world management. Customize your soldier's name and colours and watch thier stats improve as they gain experience on the battlefield. Save the game at any point, locally or to the cloud. Retro graphics to round out the nostalgic feeling. Aliens versus Humans has not received any awards or recognitions yet. Please check back later to see if things change. "AvH:Onslaught is like a tribute band for X-Com - it hits all of the same notes as the original: recruitable (and re-nameable) troops who learn as they gain experience, cagey aliens who see in the dark better than you do, bases that you build and staff, research that you direct, randomized combat maps - the whole lot." 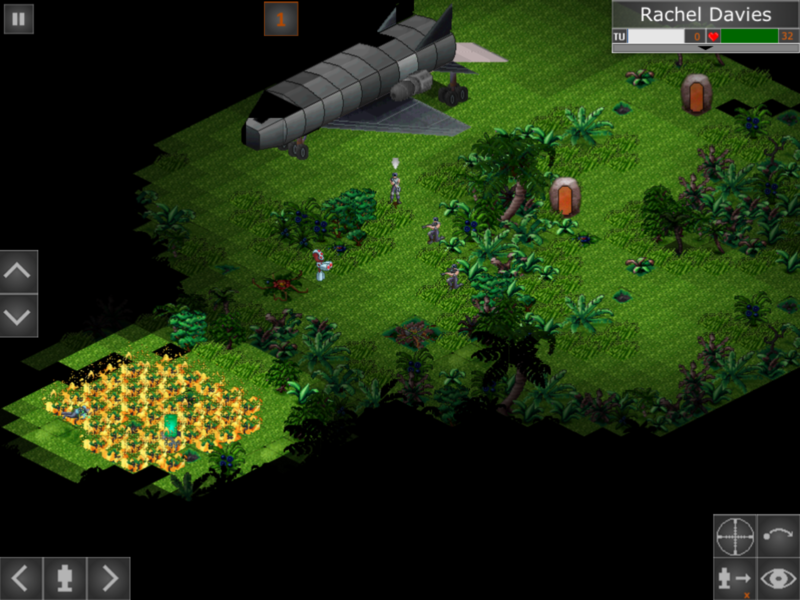 "In Onslaught players can expect the kind of portable X-COM experience they've always wanted. 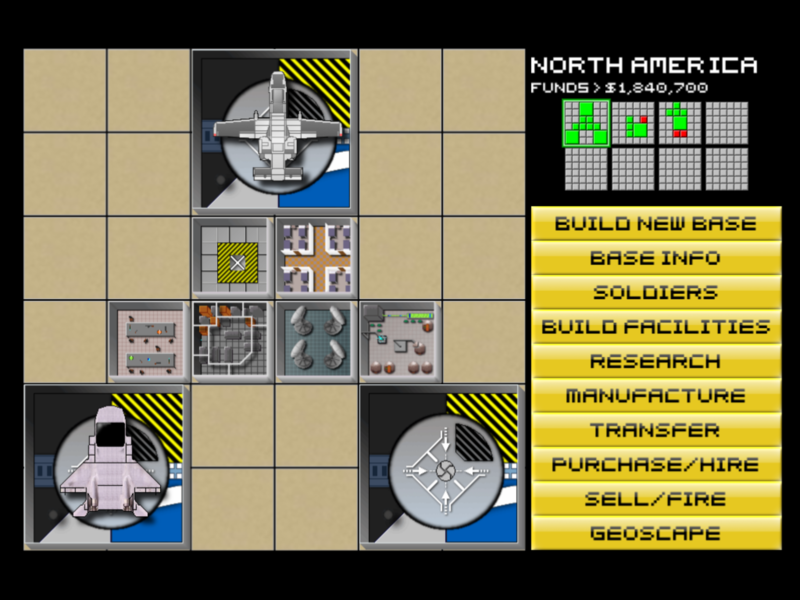 The Geoscape, 'pedia, recruitment, research, staffing, manufacturing, and base construction (with multiple bases) is all present and accounted for. It's practically perfect X-COM in all its immaculate and frustrating glory, only now you can play it whenever and wherever you want." "Aliens versus Humans is an amazing iPad and iPhone tactical game, and since the addition of The Onslaught, a great real time strategy game." "...this is the game X-Com fans have been waiting to put in their pockets for nearly two decades." More information on Leisure Rules Inc., our logo & relevant media are available here.